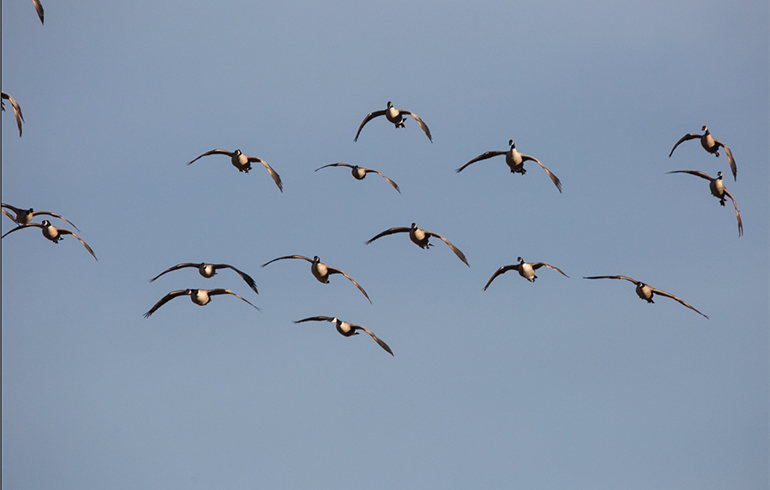 When it comes to planning and preparing for a fall of waterfowl hunting, there are a few tips that you can do to help deliver the finest fowl season yet! Deadly Ammunition– Winchester is a company that is constantly using new technologies and constantly innovatingtheir products. The development of Blind Side was a true game changer.Winchester took the idea of round pellets and found a way to take something so basic and make it better. They created a hex shaped pellet that not only stacks better, allowing for 15% more shot in the same amount of space, but this shape also causes more trauma upon impact with all its sides. 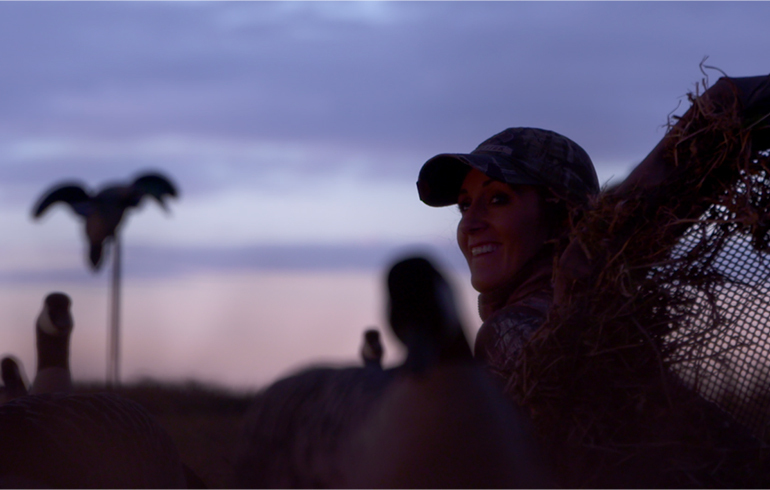 More impact means you’ll have more ducks and geese falling with quick, clean kills this fall. 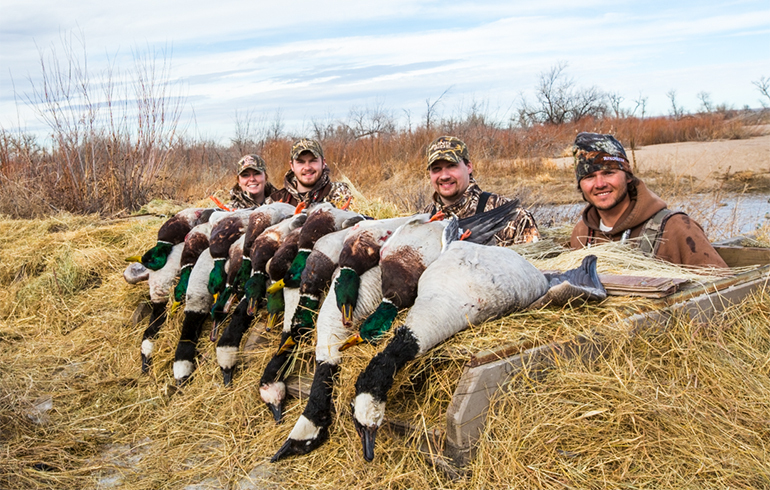 Good Shotgun– The choice you make in a shotgun is an essential part of waterfowl hunting success. The new Winchester SX4 provides everything a waterfowl hunter needs in a light and compact design. It’s fast shooting, reliable, and extremely rugged. Practice Makes Perfect- Regardless of whether you’re spending time practicing shooting a shotgun, rifle or bow, it may be the saying holds true. “Practice makes perfect.” The more time you can spend shooting, the better off you’ll be when the season comes. Luckily Winchester offers the Winchester AA TrAAcker. This state of the artammo helps make practice time more fficient. With this shot you can shoot clay targets and see exactly where misses are. The colored wad stays with the shot string and shows if the shot is ahead or behind the moving target. With this advancement it’s fun to watch just how successful you can become after a short practice session. Seeing is believing, so see misses and learn to fix them immediately. Scouting- Successful Waterfowl hunting always involves scouting. As a hunter it’s imperative to know know where irds are, what they’re feeding on, and make a plan from there. You can be the best waterfowl hunter/caller in the world, but if there are no birds in the area…the chance of coming home empty is probable. Learn to adapt- Most hunters leave home each morning ith a very confident game plan in mind. 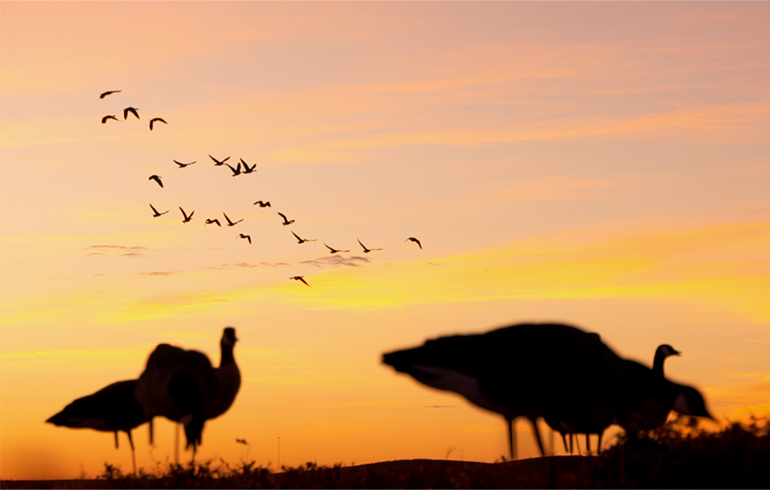 The best hunters learn toadapt and adjust as needed on the fly. A perfect example may be a simple wind direction change. Sure…checking weather and wind direction in the morning is important, but things change and being versatile is a must. 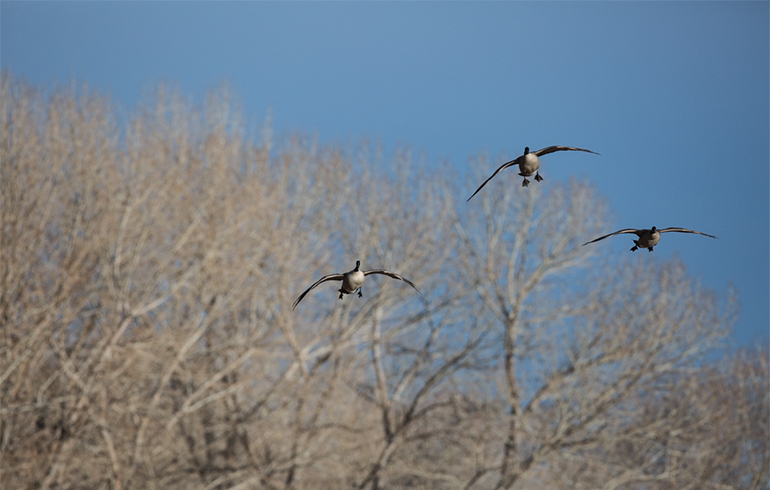 Numerous times we’ve been lying in field, but when the wind direction changes – everyone jumps up to re-set decoys. Sometimes, this is all it akes to be back in business. Be prepared to travel- As the fall goes on, changing weather is going to become a bigger and bigger actor. Temps may drop and everything may freeze, but waterfowl could be gone in a day. So, plan to be mobile and move with the migration if needed.